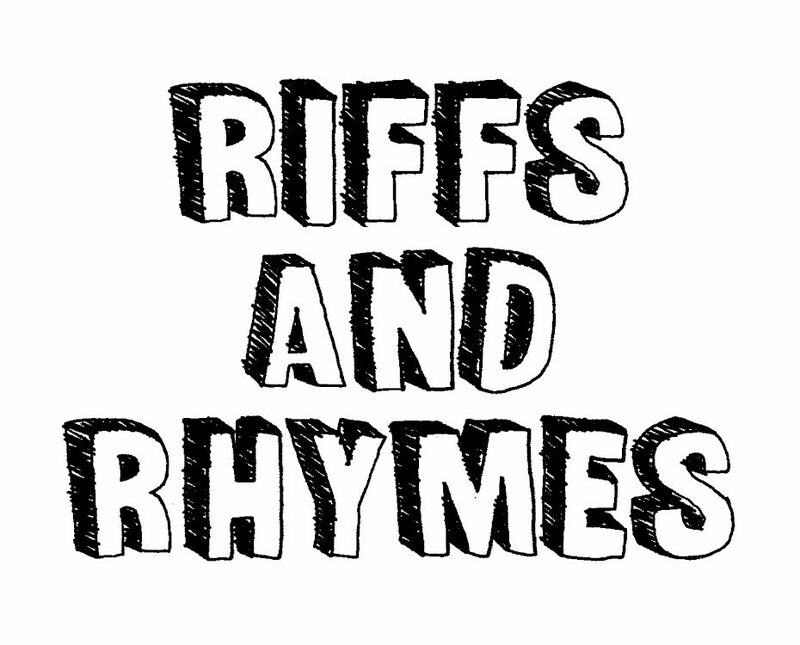 Riffs and Rhymes is a multi-faceted music blog dedicated to making quality conversation to enhance everyone’s experience with the world’s most universal language. This site was created as a community for exploring and discussing the most essential topics in music and taking a comprehensive look at some of the sounds and voices responsible for giving the world its good vibrations. Here, you will find a steady stream of reviews, lists and think pieces created for your daily music consumption. We’re fans first and writers second, so rather than true criticism, we like to think of these posts as an extension of our thoughts and conversations over the years as music appreciators. Between the blog, our upcoming podcast and each Riffs and Rhymes social media channel, it’s our goal to connect with music fans of all kinds on as many fresh and wide-ranging perspectives as possible. Whether it’s discovering new sounds or reconnecting with vintage records of the past, we’re here to document and share that experience with you.